Email me now for special rates! Specials end August 31st, 2009. 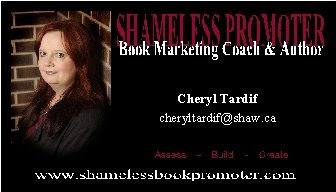 I'm not really sure what a book marketing coach does. I had a literary agent, but he didn't seem to do much that I couldn't do myself.